Win Your Wish List with Joseph Welch Jewellers! 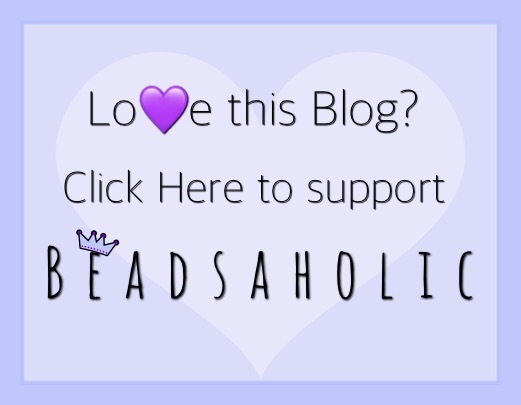 Today Beadsaholic brings the news of a great giveaway at Joseph Welch Jewellers! Visit Joseph Welch Jewellers now through November 2nd to create a wish list to enter for a chance of winning your wish list up to £500 in value! 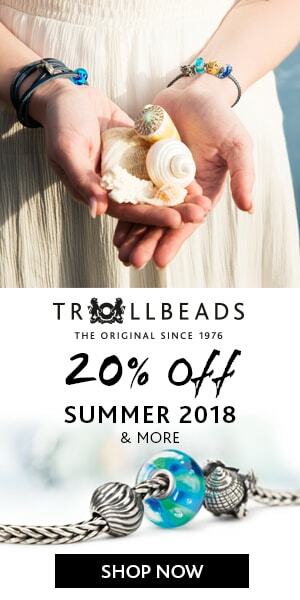 Joseph Welch carries great brands like Trollbeads, Ohm Beads, Redbalifrog, Waxing Poetic and much more. Winner will be chosen randomly on November 3rd and will be announced on the Joseph Welch Jewellers Facebook page. Create a wish list of your dreams and you may just win it! If any item/s in your Wishlist are out of stock or unavailable, then you will be given the opportunity to exchange for a different item of equal value. The winner will be drawn at random and announced on our Facebook page on Friday 3rd November 2017. The winner will receive a maximum of £500 worth of jewellery from their wish list. If your wish list does not equal or exceed £500 you will only receive the item/s in your wish list. You will not be able to add item/s after 23:59 GMT on 2nd November and no cash value will be given for the difference. Be sure to follow Joseph Welch Jewellers Facebook page and check back on November 3rd, 2017 to see if you won! This is a fantastic giveaway and I wish you all luck! Ready to create your wish list? Click banner below to be redirected to Joseph Welch Jewellers! As always, I love hearing from you all. What do you think of this fantastic giveaway from Joseph Welch Jewellers? What do you plan to put on your wish list?